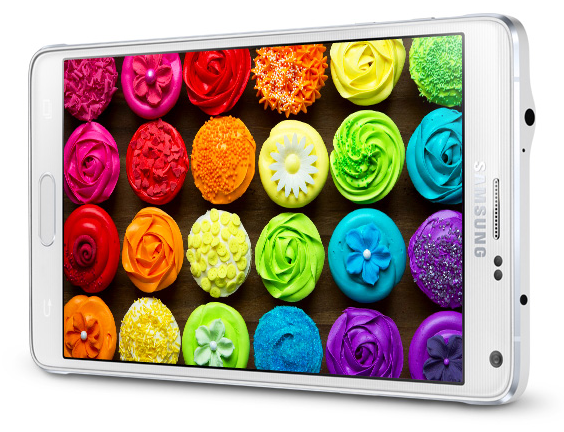 The Samsung GALAXY Note 4 is the expected flagship model released in the month of October, 2014. 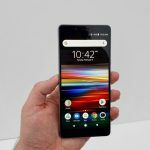 The phablet device features powerful specifications and improved features above the predecessors internally and externally. Gone are the plastic bezels that were prevalent in previous Samsung devices now replaced with a beautiful Aluminum bezel on the Note 4. The device is clearly recognized as a premium model when placed within your hands. 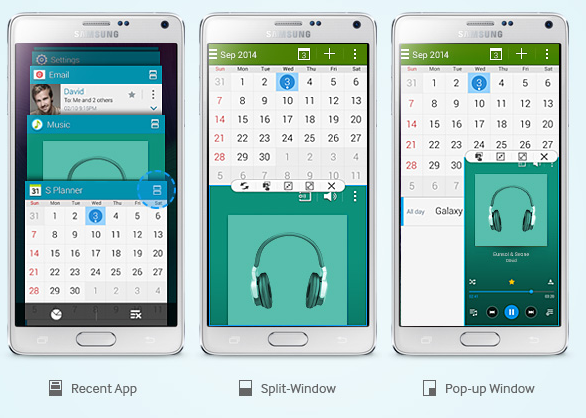 Below we outline the main upgrades and features of the new GALAXY Note 4 device. -The GALAXY Note 4 Camera involves a front facing F1.9 lens camera (3.7MP) and the Back uses a 16MP Smart OIS Camera. -Take vivid and bright pictures in any situation! -The Device comes with 32 GB of storage space internally and microSD slot up to 128 GB. -176g (6.21 oz) as its weight. -The Bezels have been upgraded to a premium Aluminum Bezel. -Samsung Incorporated a new design language using a Metal Frame + Fluid Curvature using a 2.5D glass screen. 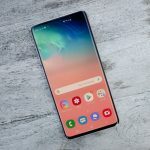 -Comfort and One handed use is emphasized using the materials and the shape (the screen is like the S3 where it curves off instead of being flat). 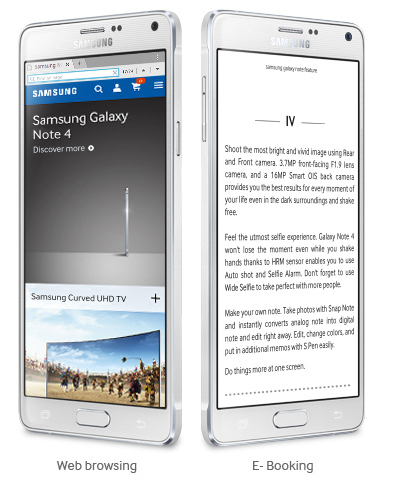 -The GALAXY Note 4 uses a 3220 mAh Fast Charging battery for quick charges on the go. 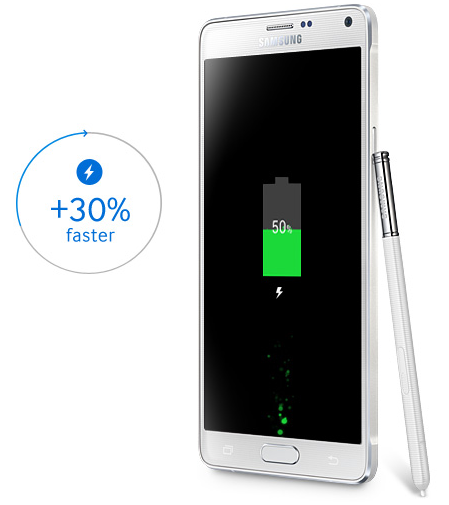 -Fast Charging: users will be able to charge their Note 4’s from 0% to 50% within 30 minutes! This is improved from the conventional 55 minute average charging time from 0 to 50%. -Ultra Power Saving Mode strips the phone bare of many features and functions but gives users access to the most basic phone functions such as Phone calls, Messages, Internet, Clock, S Planner, and Calculator etc (and various other apps). This mode is a BLACK/WHITE colored mode so it is not ideal for watching movies. However, it does its job in keeping your phone alive until you get home or to the nearest electrical outlet. –New and Improved Free Flowing + Natural Multitasking: Multi-Window mode got an upgrade as users can now experience an improved and fluid method of opening multiple windows at once, move them around the screen, resize them, and organize them to be able to watch a Youtube video while calculating math while writing notes and still being able to view the music player right on the same screen! 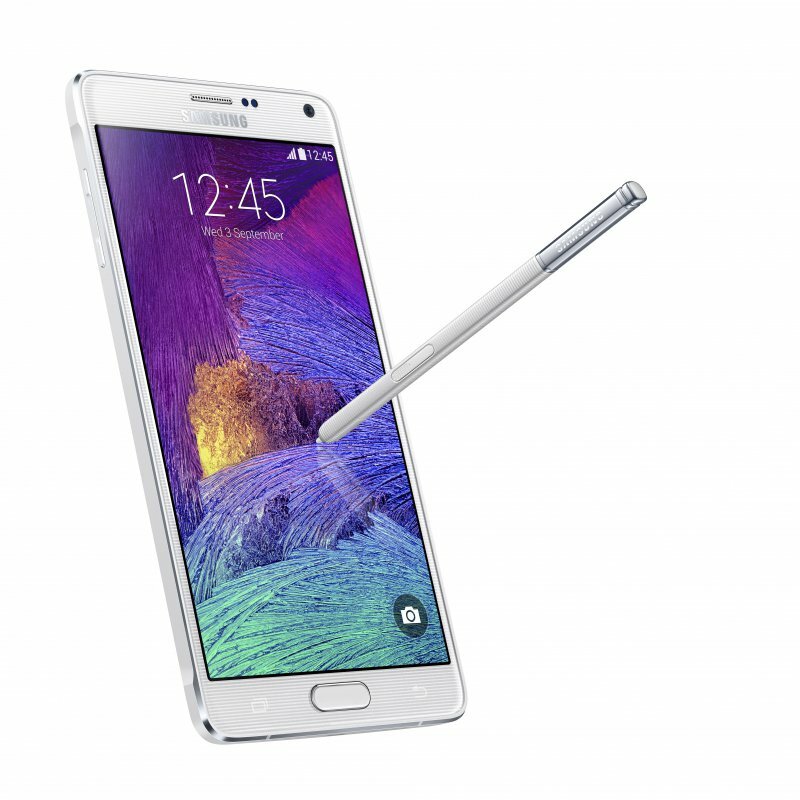 –Upgraded Advanced S Pen feature: Users will now have an experience closer to writing pen on paper with their GALAXY Note 4’s! With improved accuracy and precision. 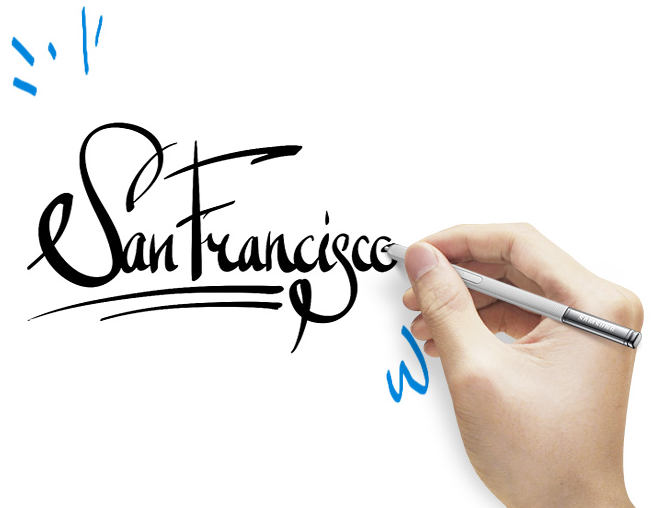 The S Pen has enhanced pressure sensitivity to closely mimic the feel of writing as if one were to write on actual paper. 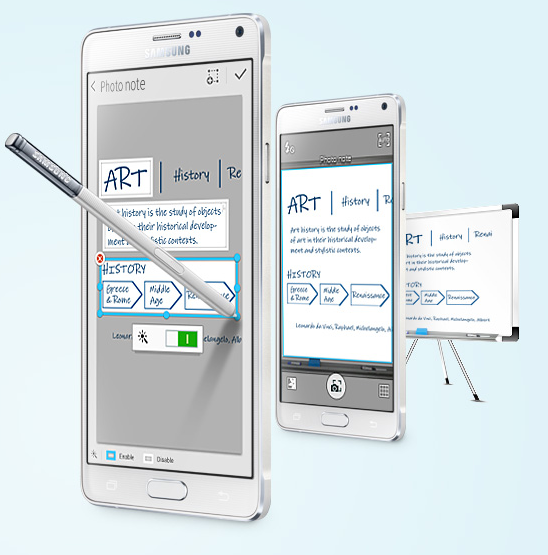 –Photo Note: The NEW way of Taking notes in business meetings and lectures is to take “Photo Notes” designed by Samsung. Simply take a photo and the application will convert the images into editable words! Use the S Pen to further this experience by editing the notes, changing colors, and adding your own memos on top! Organize the notes and eliminate the need to hand write everything the professor writes out or on the white board in a business meeting. –Smart Select: Utilizing the S Pen gather contents from any text/screen/apps and combine them to share a creative idea or information with friends, family and co workers. 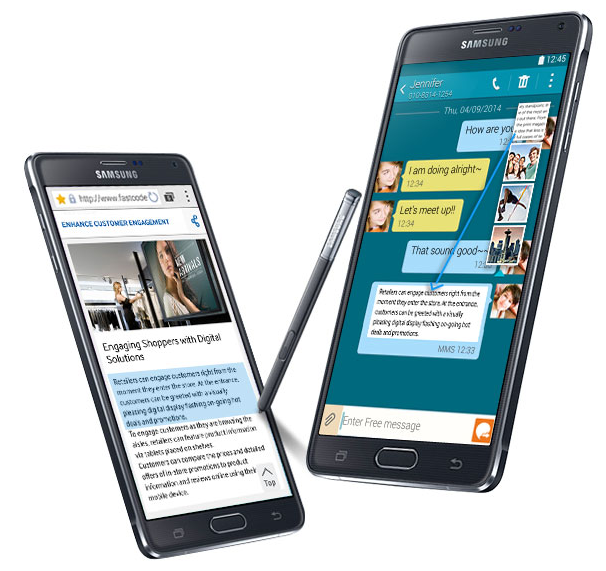 The Samsung GALAXY Note 4 is a serious contender in the smart phone market that appeals to many. 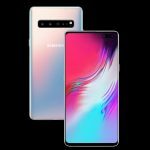 It is an evident upgrade above the previous GALAXY Note 3 and will be able to provide outstanding performance and use to people across different fields. Cellunlocker.net is proud to introduce the Note 4 as a device that is supported for Full SIM unlocking as well! 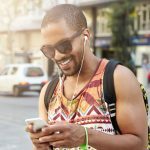 Free your phone from carrier restrictions and use it across the world on your travels while saving on roaming fees!